Twitter visits for a team bonding session! Home/Community, Mural Production, Team Building Workshops/Twitter visits for a team bonding session! 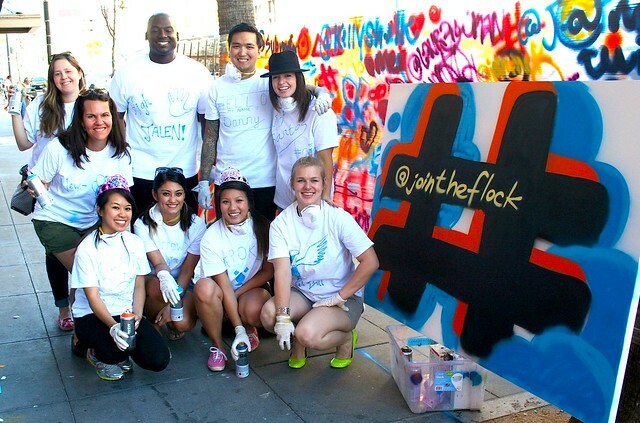 Twitter visited for a fun mural production activity, Happy Hour event, and gift exchange. It was great to meet you guys! Email privateevents@1AMSF.com to schedule an event today!